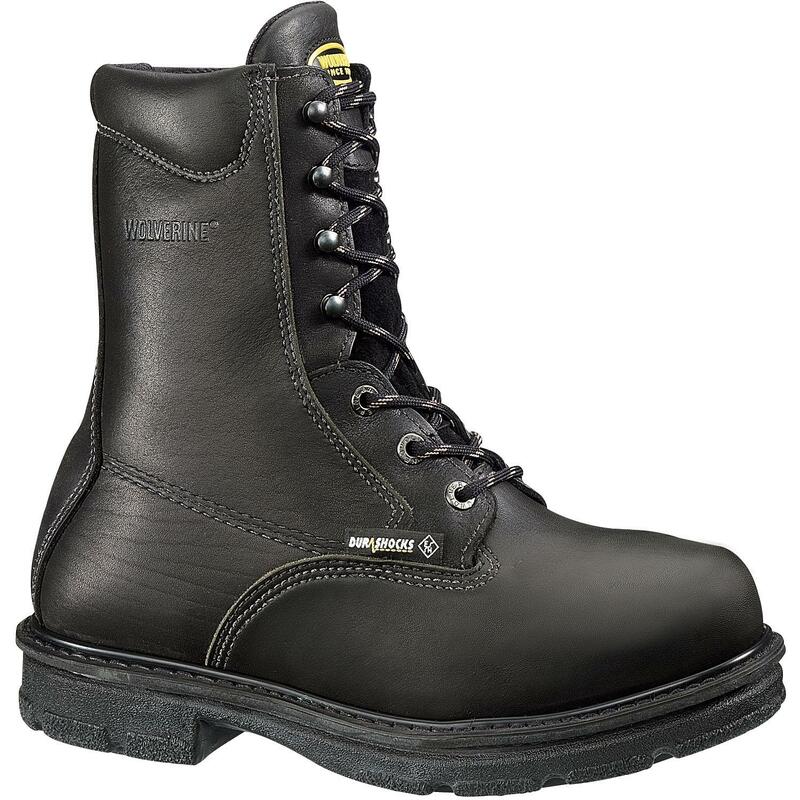 Worx 5426 Steel Toe Electrical Hazard Metatarsal Guard Full Grain Oil Tanned Brown Leather Goodyear Welt Construction Removable Polyurethane Footbed Heat-Resistant Rubber Resister Sole The Worx 5426 combines quality, comfort, safety, and style all in one. It's an all around great boot. This boot is designed to last for years with stable durability. Closeout Special!